As promised, HMD Global today started the Android Oreo Beta Labs program for the Nokia 3. 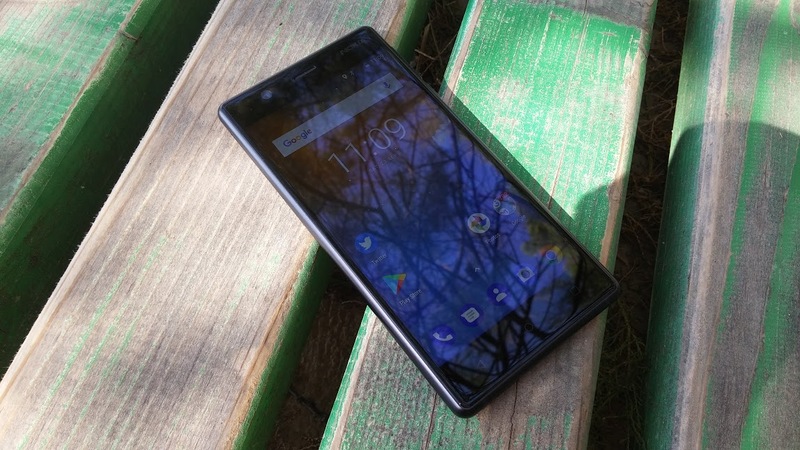 If you want to test the beta software and help HMD improve it for commercial release, you can register with your Nokia 3’s information at Nokia Beta Labs here, and request an OTA update. Beta Labs is HMD program for testing early commercial builds of Android Oreo on Nokia smartphones. Everyone with a supported device can join in, but keep in mind that you’re installing a beta version of the software and you’re doing it on your own risk. Complications happen, and I do not recommend entering the Beta Labs with your primary device.